If you missed the inaugural walk in June, here’s your chance to experience what all the buzz was about! Start your Studio Tour day on Saturday with a guided walk hosted by local historian, Flavio Cisneros. 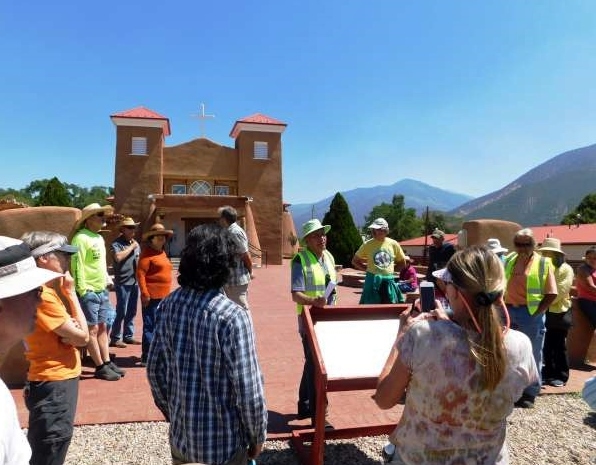 This half-mile route connects the intersection to the old church plaza and illustrates sites and views that encompass a microcosm of northern New Mexican history.